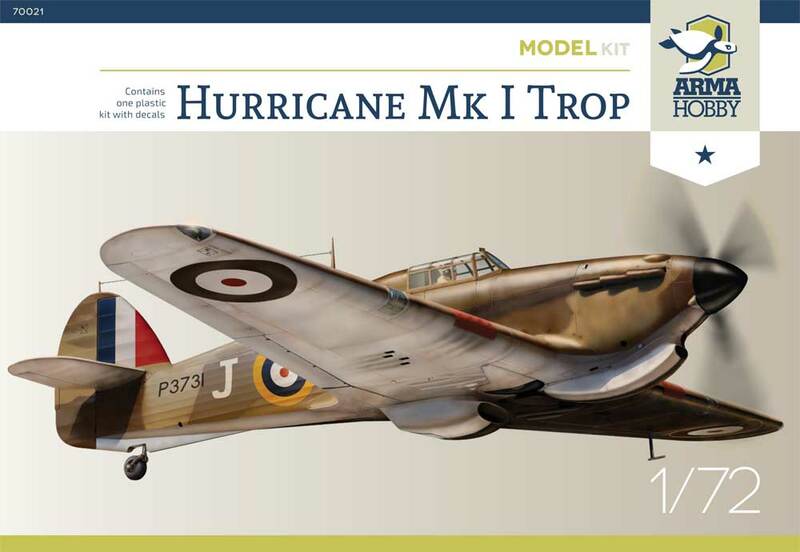 Find there a selection of articles about Hurricane Mk I Trop model kit. 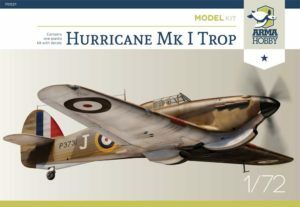 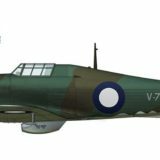 Look for historical features on colours and markings of Hurricanes included in decals from the kit. 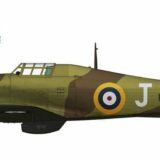 Home » Posts tagged "#70021"